Giving gifts that make someone light up is such a joy. 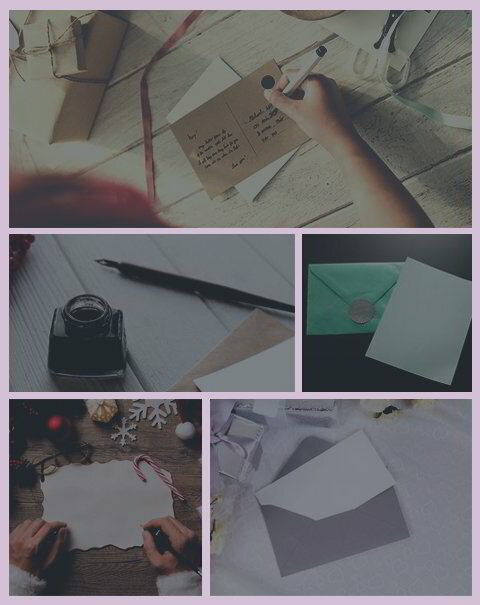 Knowing that the person you care about will think fondly of you as they enjoy your gift for many years is even better. This is the inspiration that started Wine Accents. We are wine drinkers ourselves and were so disappointed with using cheaply made accessories . We decided to design a set that was gorgeous, built to last a lifetime, and priced so we would love to gift it as well as use it.  Our goal - make each wine accessory so pleasurable to use it would make the experience of opening a bottle of wine almost as fun as drinking it! We were also tired of showing up at a party and being the eighth person to hand the host a bottle of wine. We prefer to be more original and to actually see someone light up when we hand them a gift. So we designed our packaging to look like a gorgeous gift box. And we added a ribbon and even a gift card with the accessories to complete the look. The response has been fabulous. 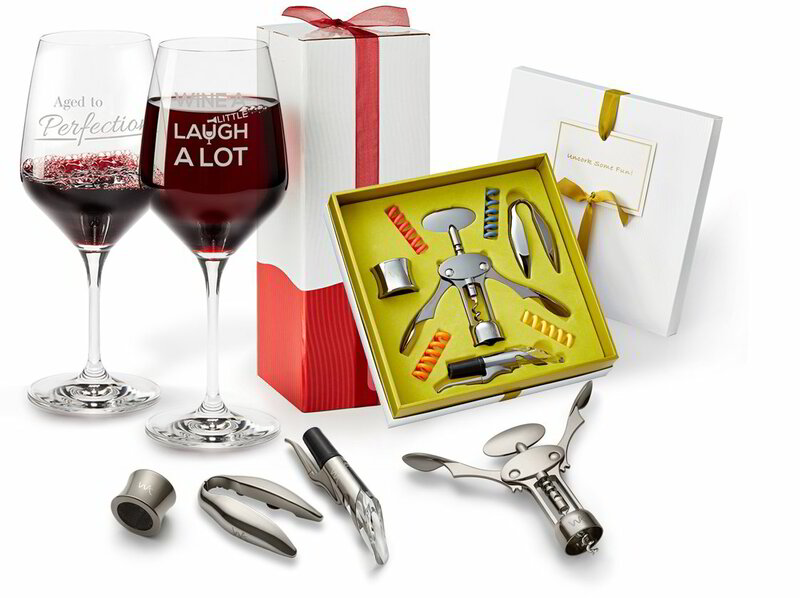 FROM FUN WINE GLASSES TO ELEGANT WINE ACCESSORIES SETS YOU WILL FIND THE PERFECT GIFT FOR ANY PERSONALITY. 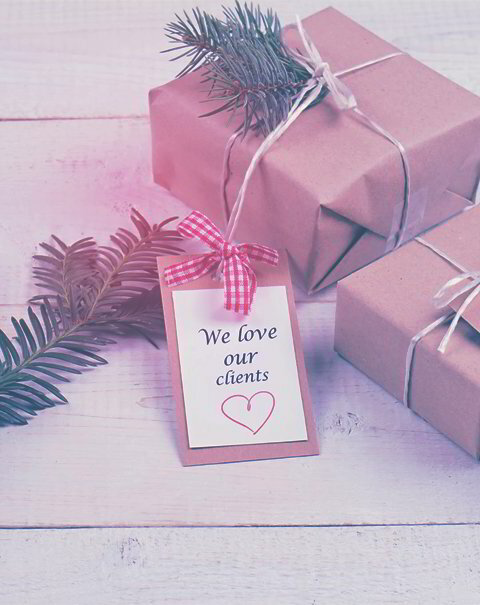 If you are buying many gifts for top clients, special employees, a winery gift store, or your wedding party, you can buy directly by the case for the best pricing. 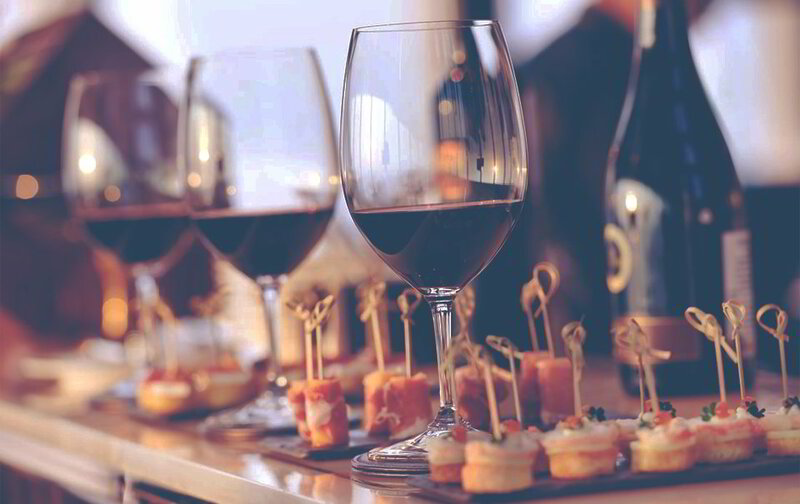 If you like to host wine parties, get some creative ideas for simple and fun parties here. Looking for the perfect sentiment for your gift card? 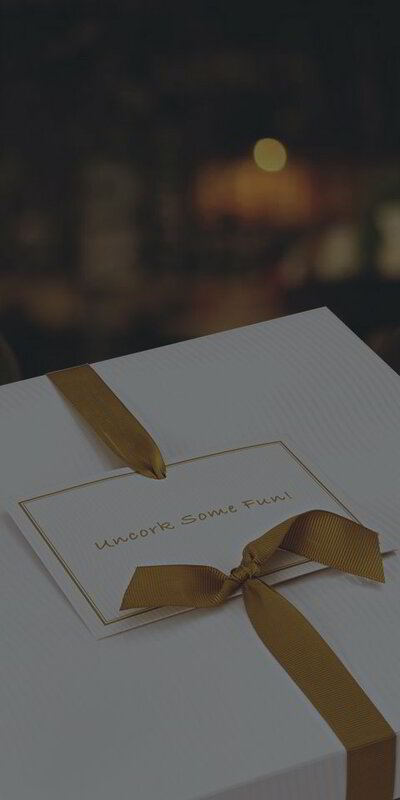 Get inspiration for wine-related gift card messages here. 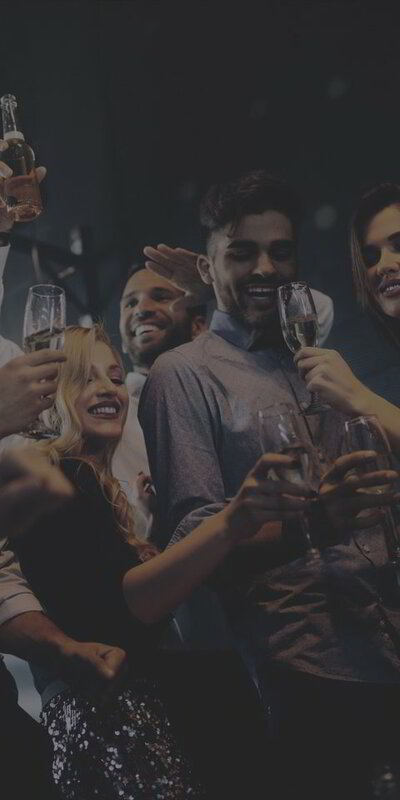 If you are buying for top clients, special employees, winery gift store, or your wedding party, you can buy directly by the case for the best pricing. This is my go-to gift item. First one is mine though! Love the corkscrew. Very sturdy. This set delivers as promised. 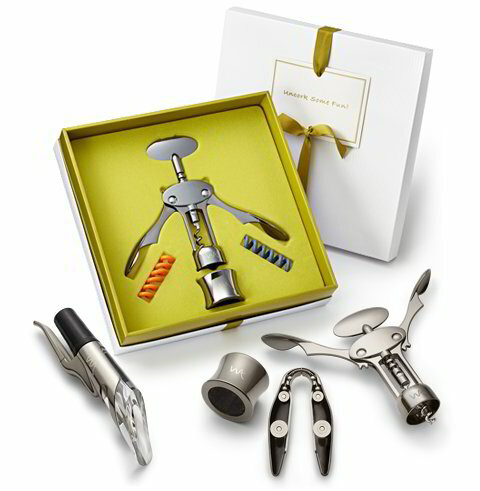 The ergonomic design of the foil cutter and corkscrew results in a comfortable feel and ease of use. The solid construction and weight of the components sends a clear message that this opener is going to be around for a while. I would echo other reviews that the aerator is my favorite part of the set. 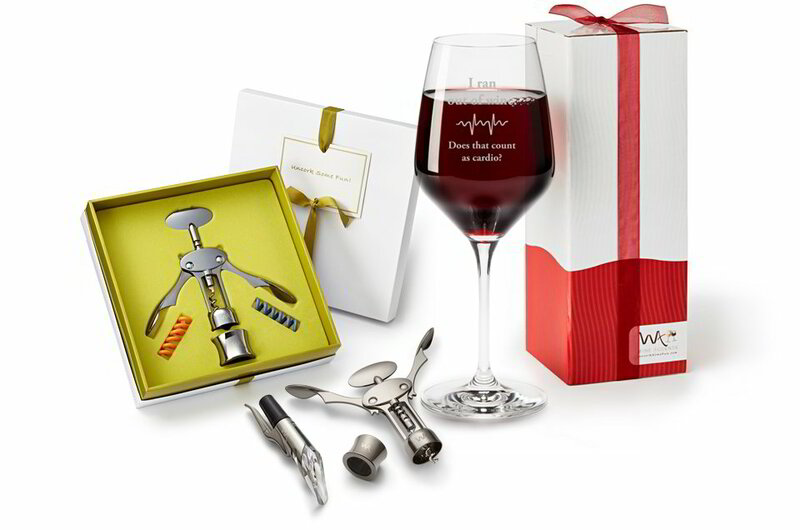 The innovative design allows the full flavors hidden inside the carefully crafted wines to be revealed with each pour. Excellent idea. And finally, the packaging is smartly trimmed and ready for delivery. 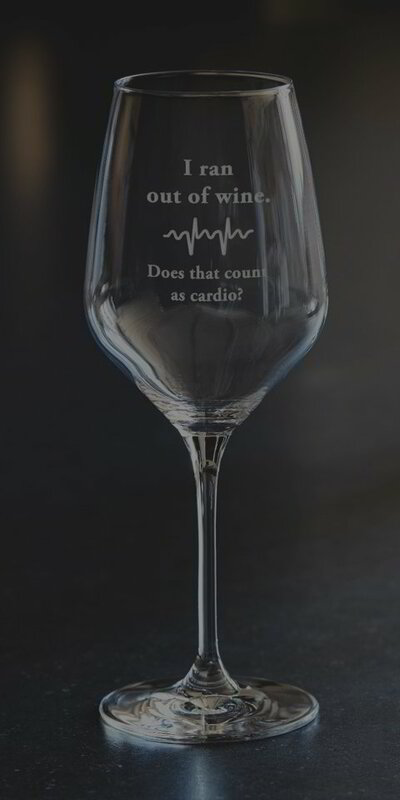 Wine-Glasses-Which One to Fit the Occasion? I love these wine glasses. They are wonderful gifts and come wrapped. What a convenience. 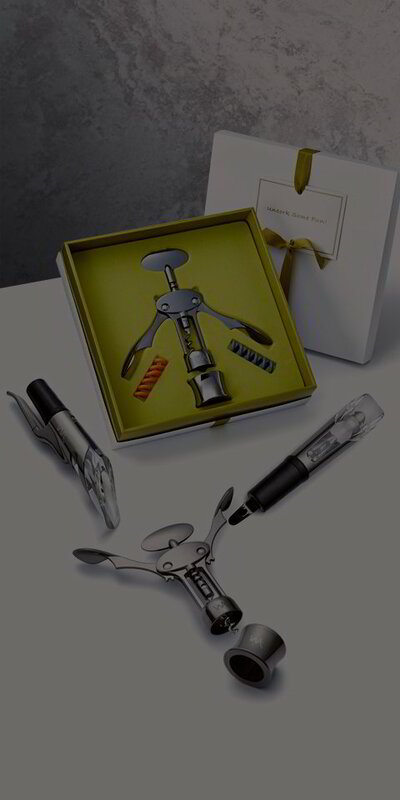 I know a lot of wine drinkers so when it comes Christmas time, birthday or other occasion, I know what gift I can purchase. And it is wonderful that one can have the option to choose from so many! You can always go back and purchase more. YES! © Wine Accents LLC.  Wine Accents® is a registered trademark.Contact us for patent registration numbers. All rights reserved.